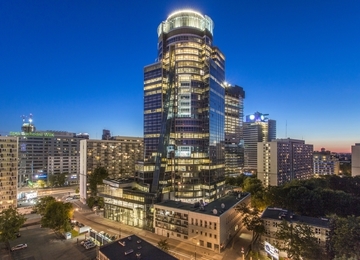 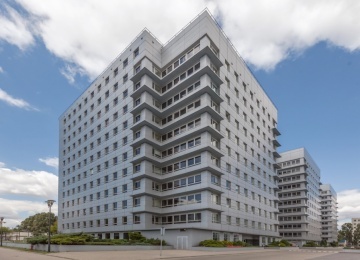 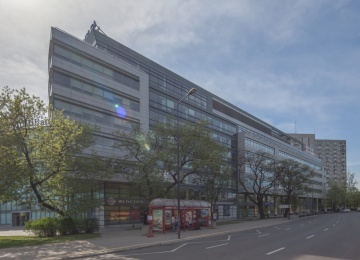 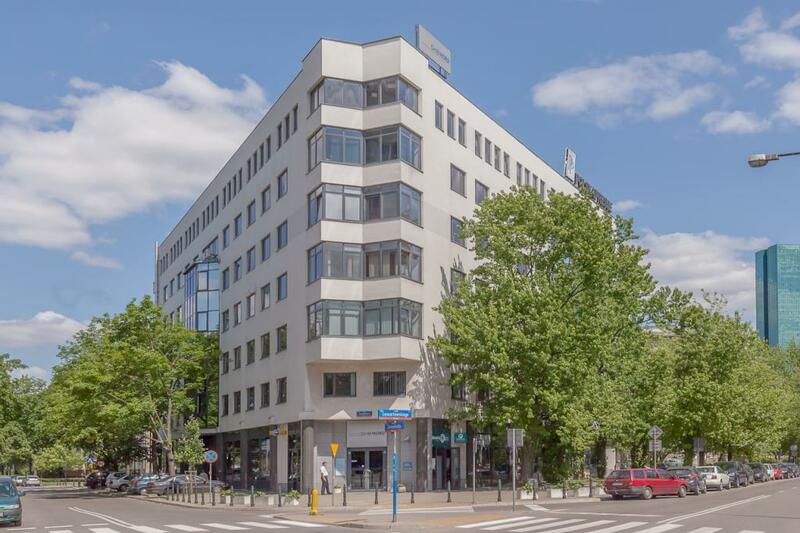 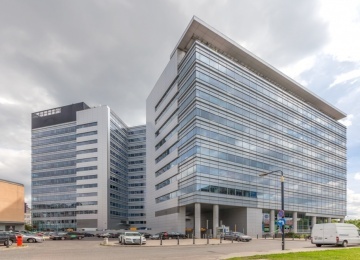 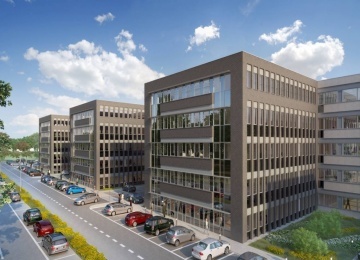 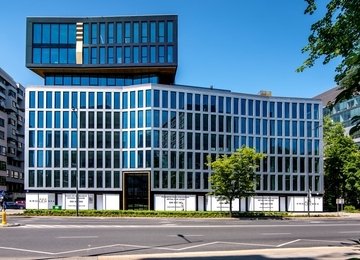 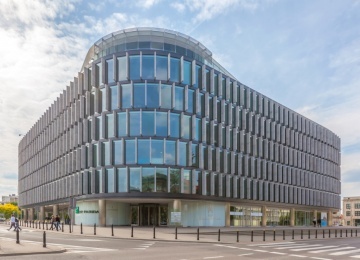 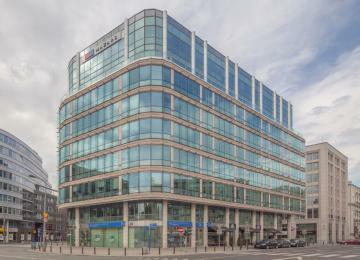 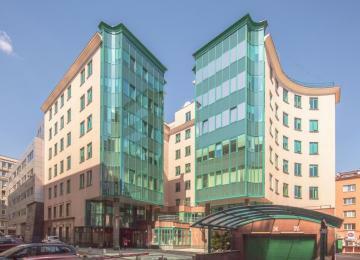 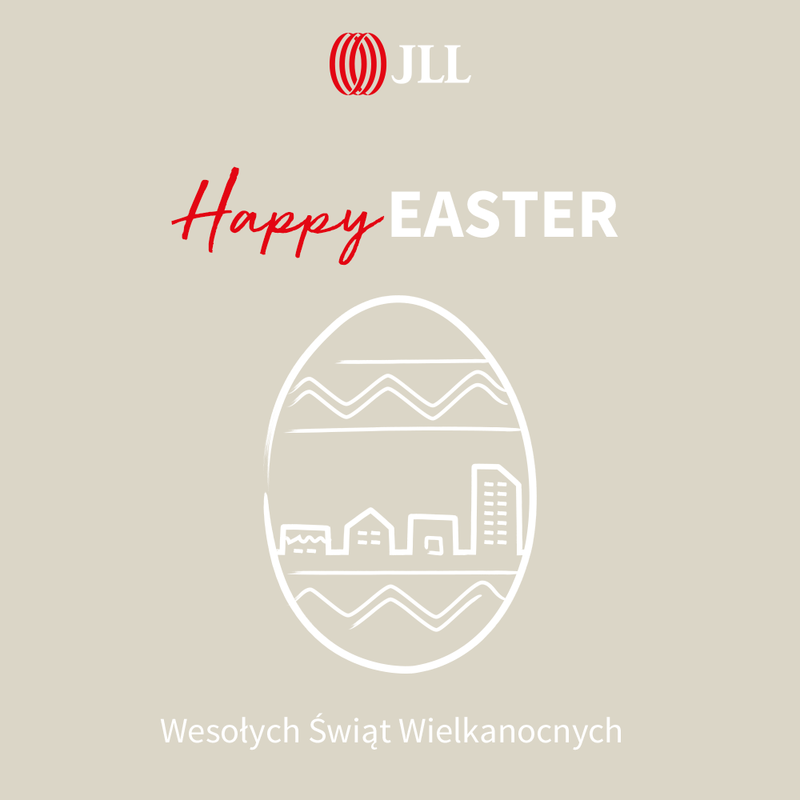 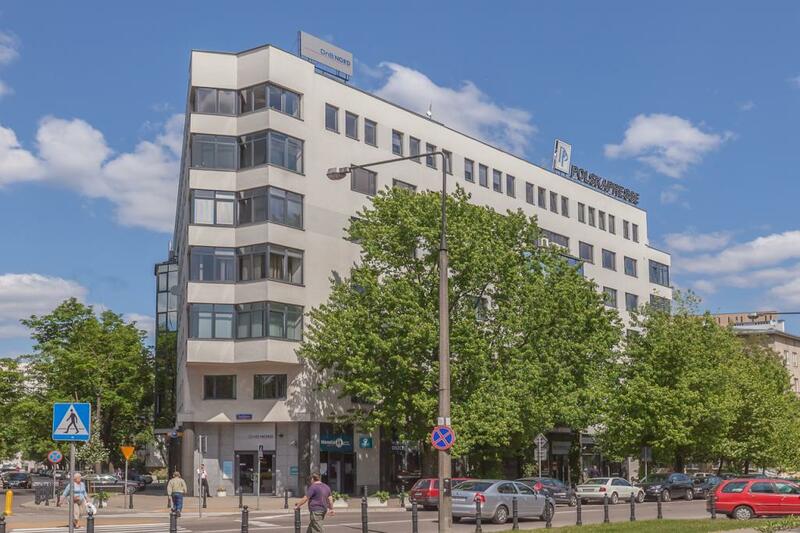 Lewartowskiego 6 is a 7-storey building offering nearly 8,000 sq m of modern office space for lease. 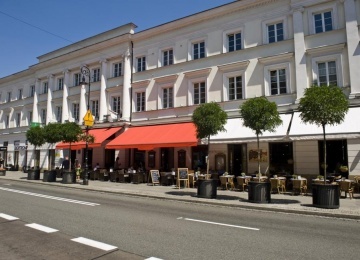 There is also a possibility to rent underground parking spaces. 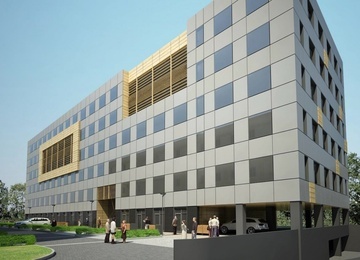 Offices are equipped among others with: air-conditioning, system of structural cabling and carpeting. 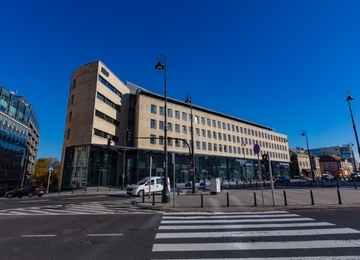 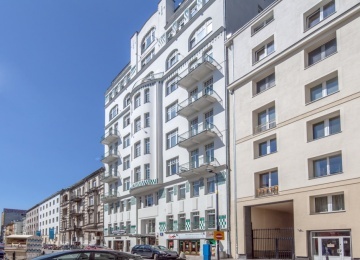 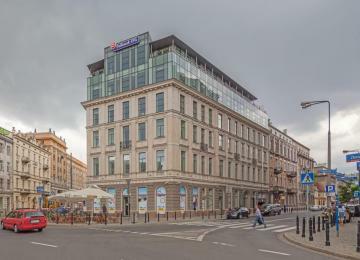 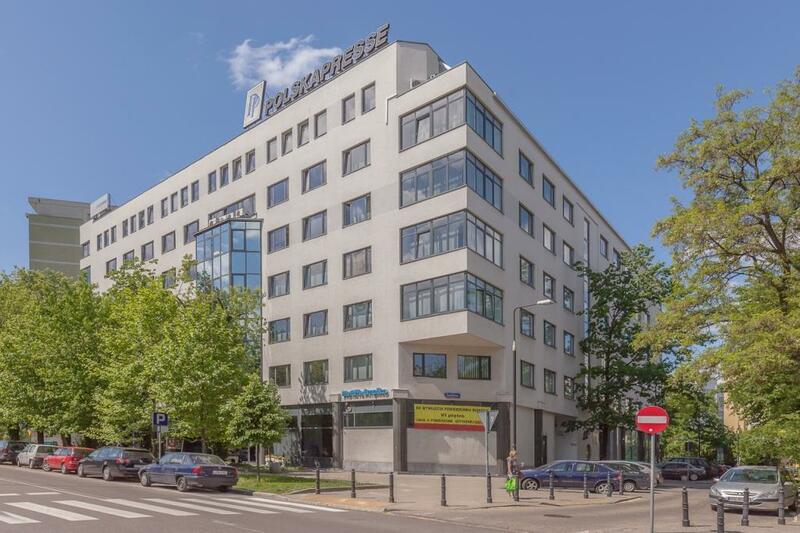 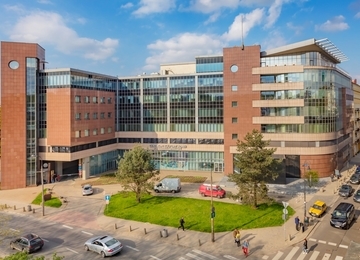 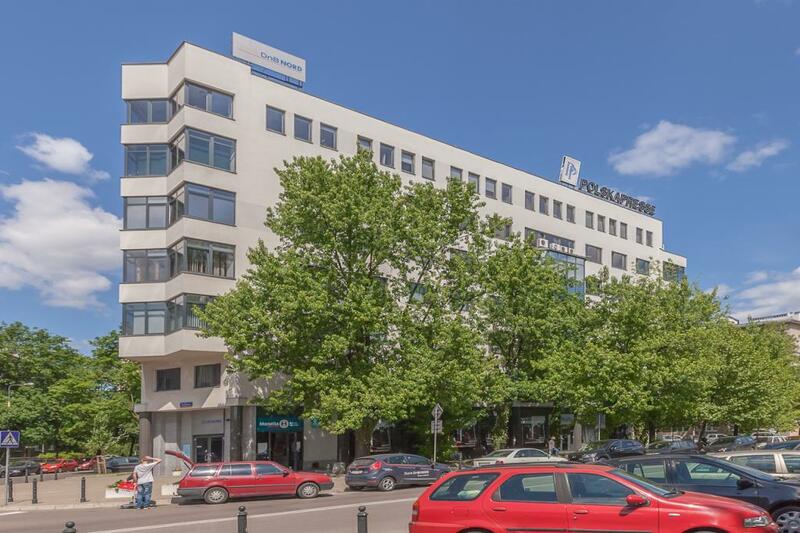 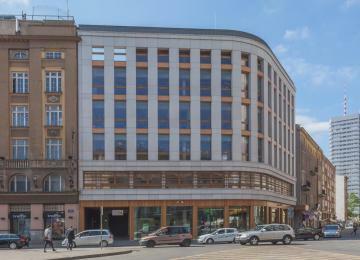 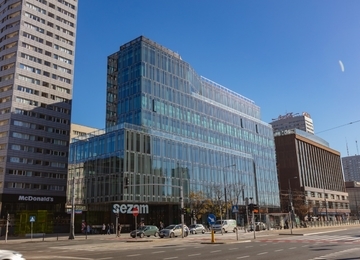 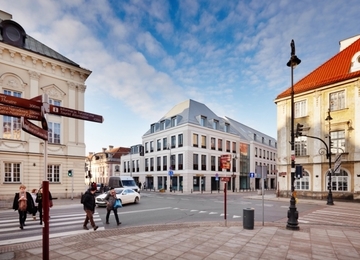 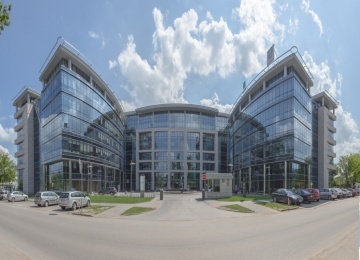 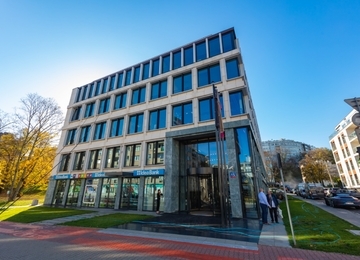 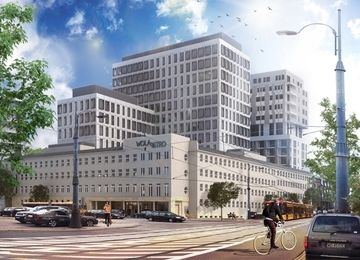 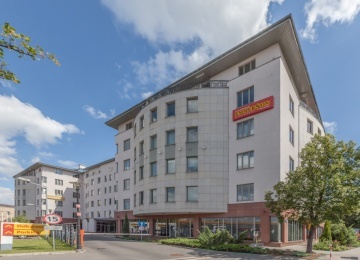 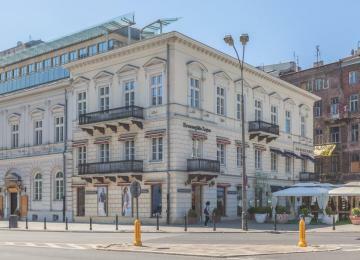 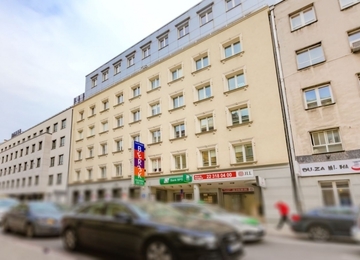 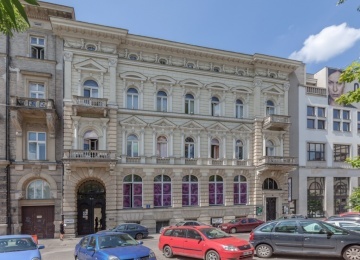 The building is conveniently located in Śródmieście district, near the Władysłąwa Andersa Street. 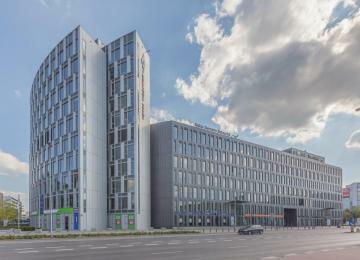 The location provides wide access to the public transport facilities.